Turning the ordinary into true celebrations, The Kollections is a dance/rock/party band playing concerts around the South West Florida area. The five-year-old band plays an expansive range of musical styles, including rock, Motown, island, disco, ‘70s, ‘80s, ‘90s and hits from today. 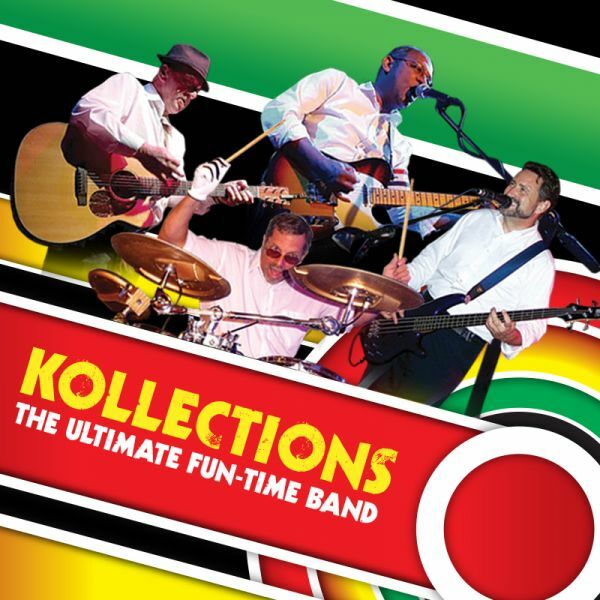 The Kollections take prides on being able to play a wide variety of the most popular proven dance/rock/party music and keep our volume controlled. We play the songs that keep the crowd dancing and our clients pleased.